Xiaomi India has complied with India’s Ministry of Environment and Forests E-waste Rules and launched an initiative to take back and recycle unused and old products. All people have to do is head to Xiaomi India’s website and fill out a form. The company will arrange a pick up of the e-waste (product) that the user wants to get rid of There’s also an option to drop the e-waste at a service centre as well. As an added bonus, Xiaomi is offering a discount coupon worth 100 rupees against any purchase of 1,000 rupees or more on the Xiaomi website. The list of e-waste that Xiaomi will accept includes mobile phones, power banks, chargers, speakers, headphones and other products. The program is only for recycling the products that have reached end of life cycle and non functional. This program does not support any sort of repairs, and exchange. The company does not restrict the products from any other manufacturer. It is advised to erase all the data on your device before handing it over for recycling. 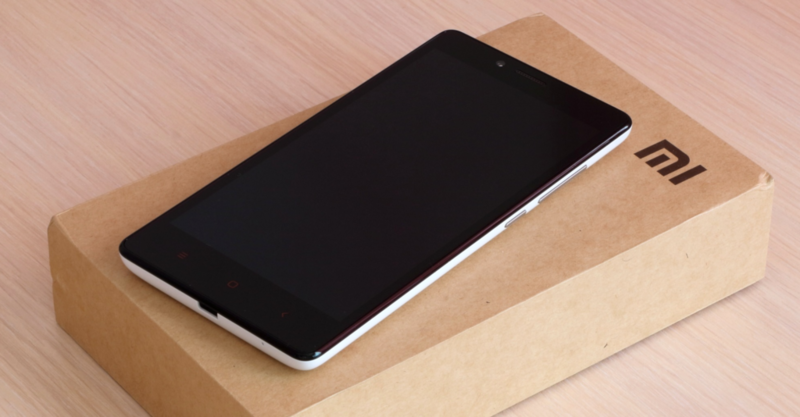 Xiaomi’s authorized recycler will contact the user within 7 days. The submitted request will be processed and the device will be collected within 15 days of raising the request. E-waste is a worsening problem in India.. It accounts for four per cent of global e-waste and 2.5 per cent of global GDP (2014 figures) – so it has a higher share of e-waste than its share of gross domestic product (GDP).